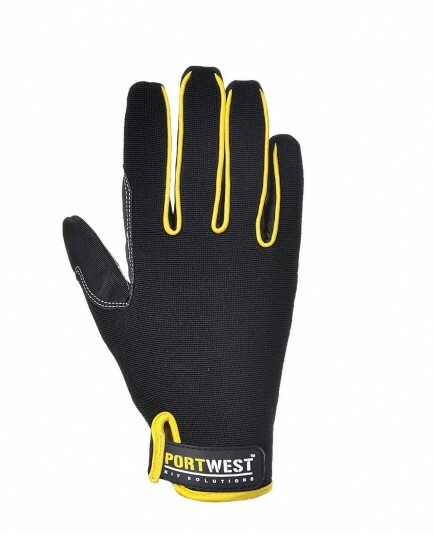 A high performance work glove offering maximum grip. Designed to provide maximum grip performance, this glove has an extra grip silicon coated palm with reinforced thumb and breathable sidewalls. Conforms to EN420 and EN388.